Piccozzi's offers fuel oil and propane delivery and service to Shelter Island. Automatic and will-call delivery options are available. Automatic delivery uses industry standards to tailor your deliver schedule based on weather conditions and historical usage to ensure your heat stays on throughout the winter, and your pool stays warm through the summer. 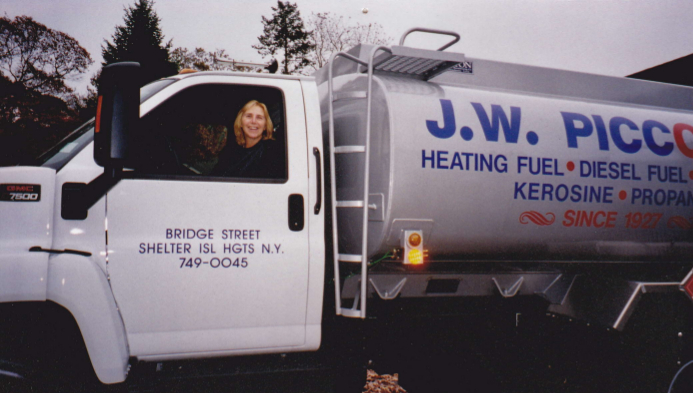 Service, installation, and 24 hour emergency support is provided for home furnaces, oil burners, and pool heaters. For more information, to receive a propane or oil delivery, or to schedule maintenance please call 631-749-0045. 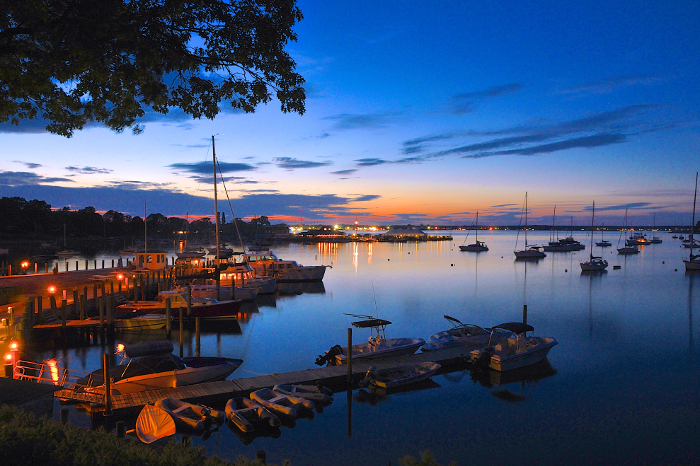 Located on the north side of Shelter Island, Dering Harbor Marina offers fuel, slips, and moorings all within walking distance of shops, restaurants, and accommodations. Dering Harbor Marina provides fuel for small to large boats. Fuel options include Marina Mobil Super 93 Octane, diesel fuel, and propane. Ice and pump out service is also available dock side. Seasonal and transient slips up to 160 feet are available. Slips feature 15 to 100 amp electrical hook-up, barbecue grills, and fresh water. Visitors also have access to restroom and shower facilities with hot-water. Parking is available on site, and shuttle service is provided to nearby attractions such as beaches, golf courses, tennis courts, and restaurants. Bicycles are also available for rent at Piccozzi's Bike Shop across the street from the marina. To make a reservation at Dering Harbor Marina call 631-749-0045. 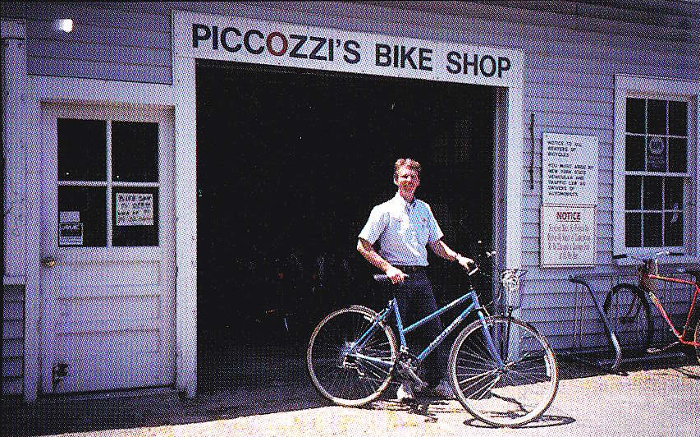 Piccozzi's Bike Shop provides bike rentals, sales, and repairs to Shelter Island. Piccozzi's bike shop is an authorized Specialized dealer offering the full range of Specialized products available for order. Helmets, locks, tires, tubes, and other bicycle accessories are also available for sale. Bike rentals are a great way to tour the Island, and are offered by the hour, half-day, or day. Call today with any questions 631-749-0045, or come pick up a bike at 177 N. Ferry Road Shelter Island, New York 11965. 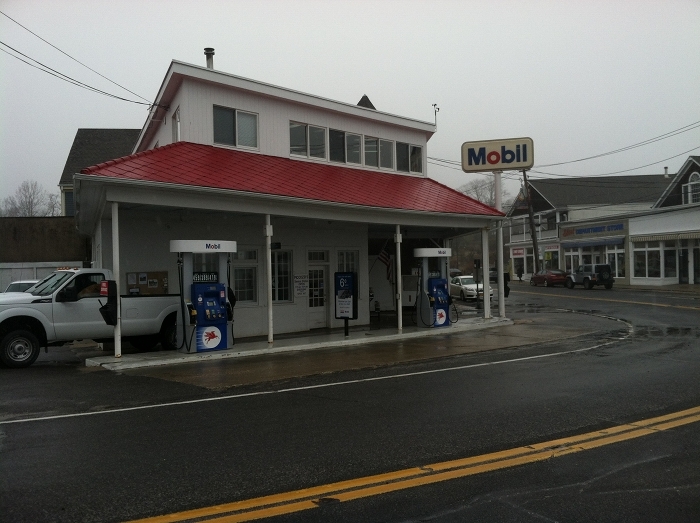 Piccozzi's Gas Station, opened in 1927 by brothers Joseph and August Piccozzi, is America's oldest Mobil gas station. The full service gas station offers 87 octane, 93 octane, diesel fuel, Mobil motor oils and fluids, and 20lb propane tank refills. The gas station is open 7:30am to 7:30pm Memorial Day through Labor Day, and 7:30am to 6:30pm during the winter.